Category 6, Double foil screen, 4 pairs, solid conductor. 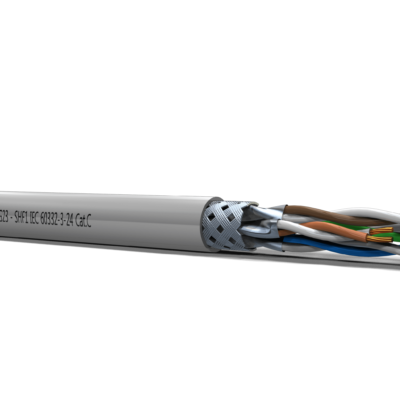 IEC 60092-370 Electrical installations in ships: Guidance on cables for telecommunication and data. IEC 60092-360 Electrical installations in ships: Insulating and sheating materials. 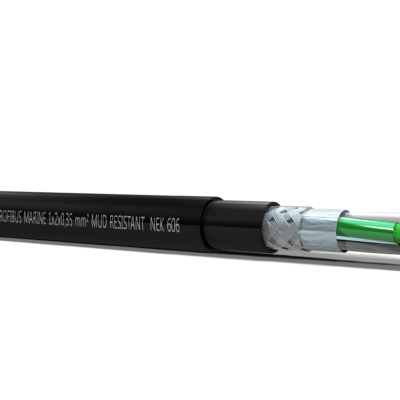 CEI EN 50288-1 Multi-element metallic used in analogue and digital communication and control. 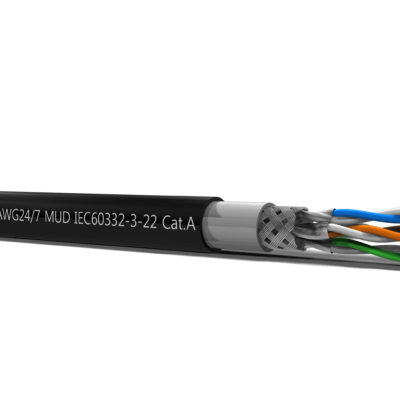 CEI EN 50288-5-1 Shielded cables for horizontal and backbone area up to 250 MHz.